Call, email or pop in and see us. Let us know you're coming and we'll make sure the kettle is on. Our Chartered Management Accountants office is located on Church Street in Windermere in the Lake District. The South Lakes practice is easily accessible from the M6 motorway and just a short walk from Windermere train station. It’s in an ideal spot for providing accounting and business advice services to the many businesses trading in and around the picturesque lakeside town. 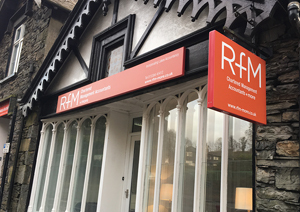 The team at RfM in Windermere have many years of experience working with clients in the tourism and hospitality sectors, in particular restaurants, pubs and B&B’s, of which there are many in this bustling tourist area. The staff and partners take pride in their local knowledge and are passionate about supporting businesses in the area to strengthen and grow the local economy. They are also committed to preserving the natural beauty of the region and actively involved in supporting the Bowness & Windermere Community Care Trust. As Chartered Management Accountants, RfM South Lakes provides all the accounting services you would expect (see the services menu) plus specialist business management expertise in areas such as managing business change, business process re-engineering, strategic planning and acquisitions and mergers. 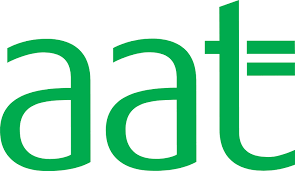 They practice also provides specialist accounting services to charities and other non-profit organisations. Clients of the practice will benefit from the many years’ experience of Partners Peter Armer, Rachel Brownsmith. Peter trained in private practice before moving into industry, where he honed his skills as a Chartered Management Accountant. In a number of senior, board-level roles he gained a deep understanding of the financial and strategic needs of business. He returned to private practice in 2012 and established RfM Morecambe & Lancaster in May 2015 followed by RfM South Lakes in summer 2016. For any questions regarding business change, business process re-engineering, strategic planning or acquisitions and mergers, Peter is your man. Visitors are welcome to call in to the Windermere office (the kettle is always on!) or a member of our senior team will be happy to come to your business. 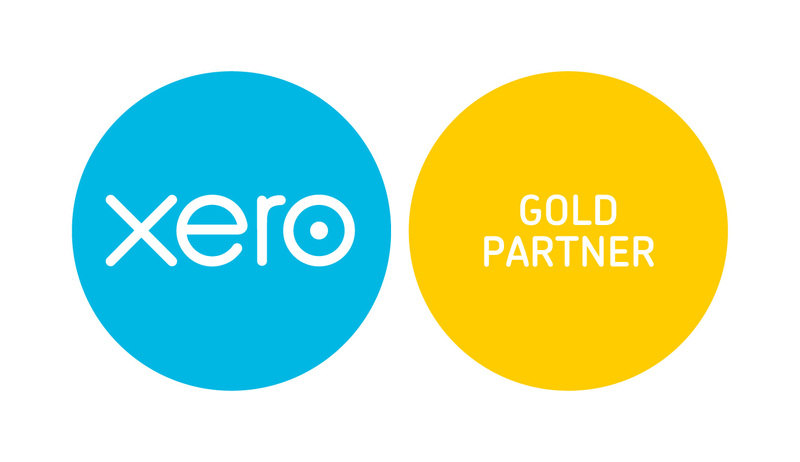 Looking for a Chartered Management Accountants more local to you? Contact our Morecambe & Lancaster office today. 39 Northgate, White Lund Industrial Estate, Morecambe LA3 3PA. Registered in England and Wales No.7935038. VAT No. 129 3261 20. 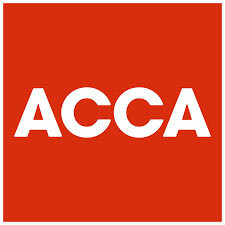 A member of the Institute of Chartered Management Accountants in England & Wales. A list of the names of the principals is available at the registered office.